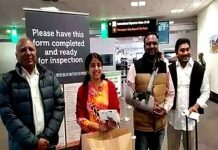 Chandrababu Naidu and ABN media MD Radhakrishna have got exposed which shows their malicious sides. The viral clip shows CBN colluding with Radhakrishna to remove the TDP founder chief late Sr NTR name from his scheme which is still in effect. The news carried out by Sakshi has exposed them showcasing their dubious sides who want to rule out Sr. NTR name from Aarogyasri to fade out his name from public vision. 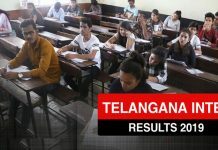 “Vaadi peru tisedamu NTR’s Aarogyasri ninchi. 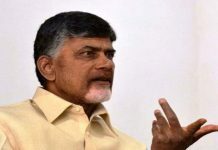 Manadi petukundamu, tarvata mana medi lo publicty vedamu baga,” says Chandrababu to Radhkrishna. 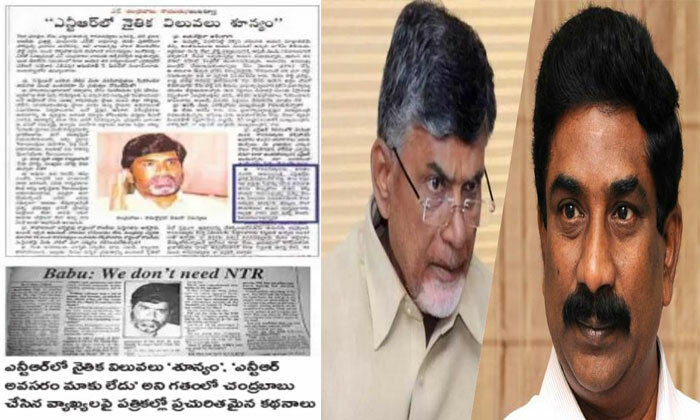 The video clearly shows the chameleon side of Chandrababu who tries to project himself as the true comrade of NTR, but never fails to backstab him.